Trois-Pistoles is a small town on the south bank of the St. Lawrence River in the Province of Québec. 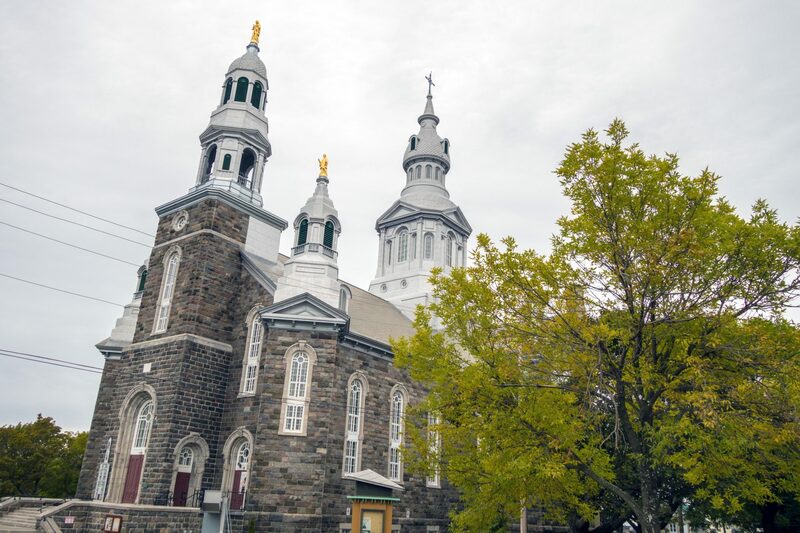 It is located in Les Basques Regional County Municipality in the beautiful region of Bas-Saint-Laurent, 250 km east of the Quebec/Lévis National Capital region. The 2011 census reported a population of 3 456 habitants. The town is the site of the University of Western Ontario’s annual French immersion program, which has existed since 1932. It is the oldest such program in Canada. Just offshore lies l’Île aux Basques, an island that was used by Basque whalers in the sixteenth century. The island is now a National Historic Site of Canada and a migratory bird sanctuary. A ferry crosses the river to the region of Les Escoumins on the north shore of St. Lawrence River. The Trois-Pistoles port facilities are also used by fishing boats and scuba divers. Jobs offered in Trois-Pistoles are pretty varied. You may work in the healthcare or retail sectors, in restaurants, coffee shops or bakeries, in a museum or even outdoors! Trois-Pistoles is located 500 km eastbound from Montréal City, and 250 km eastbound from Québec City. It is accessible through some of the main highways: Highway 40E, on the north bank of St. Lawrence River (from Montréal to Québec city), Highway 20E, on the south bank of St. Lawrence River (from Montréal and Lévis), or taking the coastal route 132, also called Route des navigateurs. There is no major airport near Trois-Pistoles, but you can transfer by bus, train or car from the airports of Montréal and Québec city. There is a train that connects Montreal and Québec City to Trois-Pistoles. The train station is located at 231 De la Gare street in Trois Pistoles, (888) 842-7245. There are some buses that are connection Montréal and Québec City to Trois-Pistoles every week. You can also make an appointment with a doctor of family medicine group (FMG), by calling (418) 851-3311, Monday to Friday between 8 am to 5 pm.